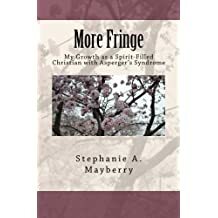 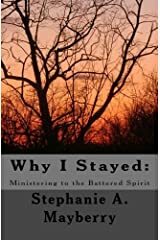 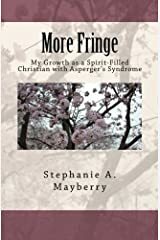 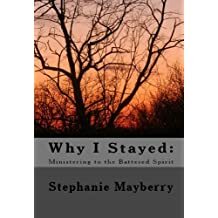 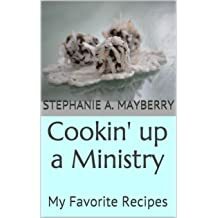 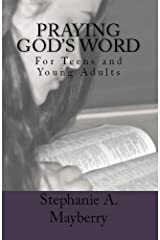 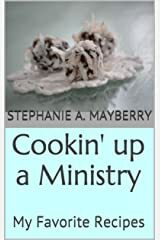 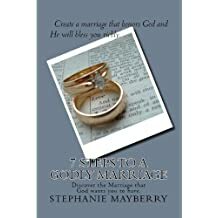 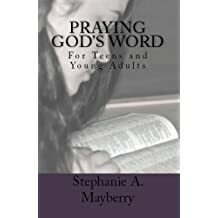 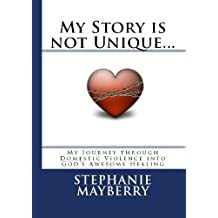 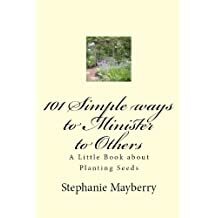 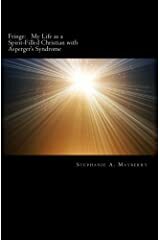 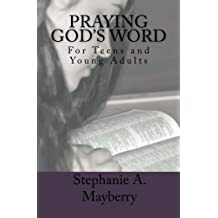 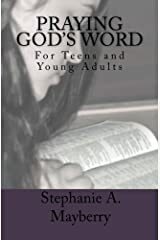 Stephanie A. Mayberry is a freelance writer, author, and photographer who found at a young age that conventional life didn't really suit her. 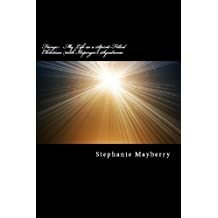 Pen in hand, she pursued her passion, her first true love, writing. 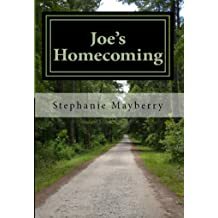 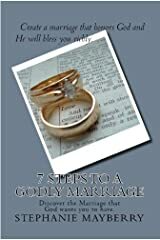 Now, as a freelance writer, author, photographer and South Carolina transplant she lives her dream in real time. 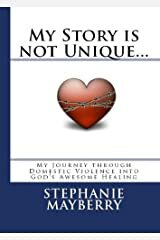 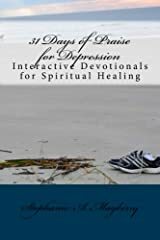 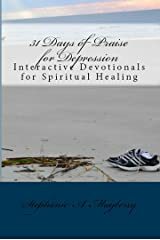 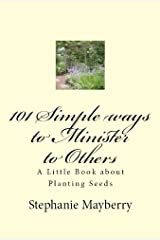 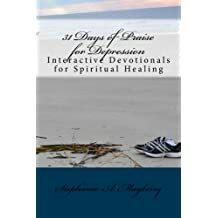 Her work has appeared in various online sites as well as print publications including Chicken Soup for the Soul: The Power of Gratitude, Transitions - Winter 2015, and several books that she authored. 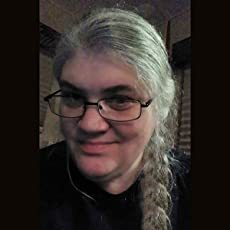 She studied Philosophy and Political Science at Rocky Mountain College in Billings, Montana - where the mountains still call to her. 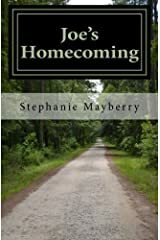 She and her husband are full time RVers, enjoying the simplicity of a life unencumbered.